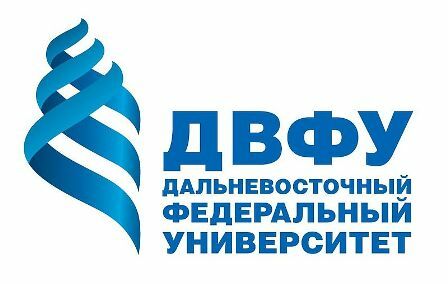 In March 5-7, 2010 MUNRFE will conduct the III Advanced Leadership School (ALS): a Workshop on Building a Learning Organization in the city of Vladivostok. This is a three-day immersion for thirty carefully selected young leaders of youth organizations across the Russian Far East into various aspects of developing sustainable learning social institutions: systems thinking, personal mastery, mental models, shared vision, and team learning. The idea to have Advanced Leadership School initially appeared in 2006 as a feedback to the increasing intellectual demand from MUNRFE members to grow and being more advanced as leaders. The project turned to be a success, so that we received a request to continue with this initiative and in spring 2007 a new course for ALS II was elaborated to become a guide for MUNRFE leaders to cope with leadership challenges in contemporary world of chaos and uncertainty. The course implies a lot reading and writing. Participants are expected to challenge common truth, come up with new concepts and understandings, examine case studies, and experiment and “try” leadership a lot. ALS goal is to become leadership practitioners with a broad understanding of complex processes in politics, economics and management. (3) Organizational behavior ideas which is a field of study that investigates the impact that individuals, groups, and structure have on behavior within organizations, for the purpose of applying such knowledge toward improving an organization’s effectiveness. (4) An opportunity to grasp the complexity of strategic management as a new paradigm of thinking that guides the decision making process in business and not only.